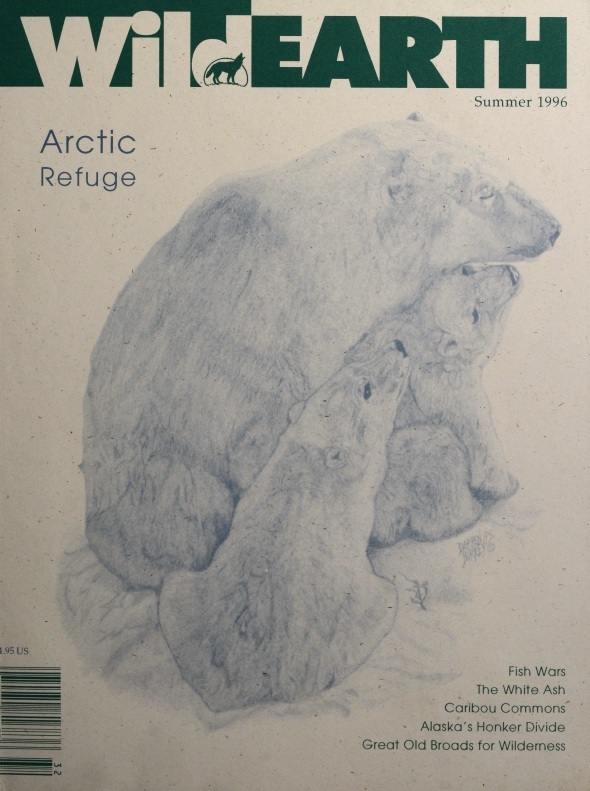 Cover art: “Polar Bear and Cubs” by Darren Burkey. Davis, John, ed., Wild Earth 6, no. 2 (Summer 1996). Republished by the Environment & Society Portal, Multimedia Library. http://www.environmentandsociety.org/node/5693.